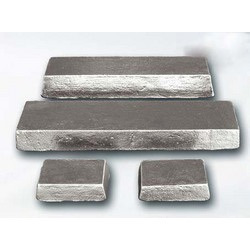 Providing you the best range of silicon metals, manganese metal flakes, magnesium metal, selenium metal, electrolytic manganese metal flake and manganese metal briquettes with effective & timely delivery. With the assistance of our quality controllers, we are able to develop a premium collection of Silicon Metals using advanced manufacturing facilities. These are tested as per the defined quality standards to fulfill the requirements of industries in the best suitable way. These are widely in semiconductor devices, manufacturing of glass, making ceramic products and many more. 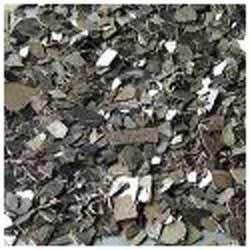 We bring forth a wide assortment of Electrolytic Manganese Metal Flake that is widely used in numerous industries. Entire collection is tested on different well-defined parameters to ensure optimum mechanical properties and high quality. Our clients can purchase them from the markets at the industry leading prices. 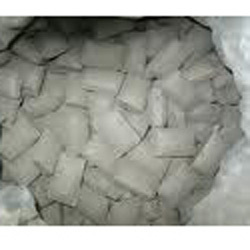 We have vast industry experience and advanced manufacturing unique that enable us to develop a unique collection of Manganese Metal Briquettes. 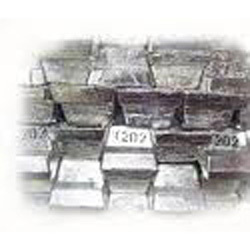 These are offered in order to meet the diversified requirements of various industries. These are widely accepted by our worldwide clients due to their unmatched mechanical properties.